Australian Asphalt Pavement Association’s (AAPA) National Workshop Series (NWS) returns for 2016 with a new and exciting focus. National speakers will explore the topic: “Are you ready to build the NEW SAFE ROAD?”, looking at global community trends and their expectations of our road infrastructure. The nationwide workshops take place in Perth, Brisbane, Adelaide, Melbourne, Hobart, Canberra and Sydney between late July and early August. The presentations will touch upon who the new workforce will be that builds Australia’s roads and what the new workplace will look like with the realities of big data, drones and intelligent machines taken into account. 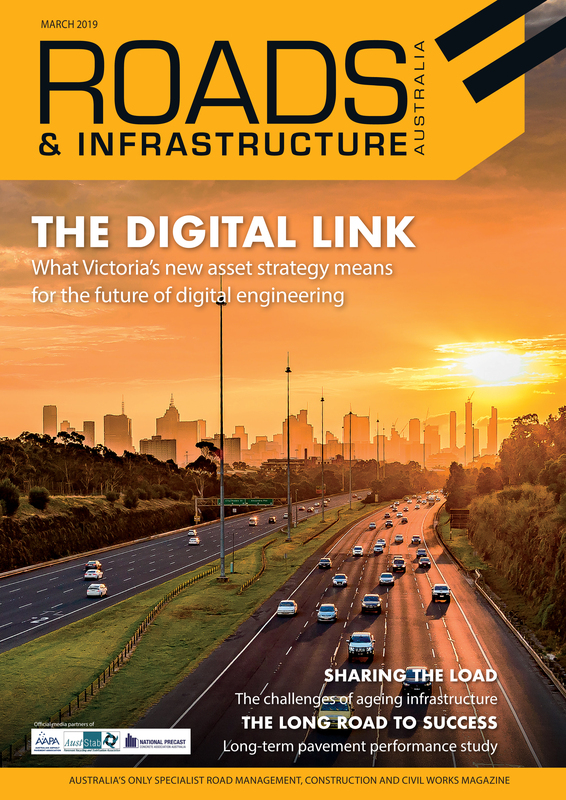 A key point of discussion will be what step change the Australian industry can achieve to deliver a safe roadwork site and an even safer road system. Other main topics include smart roads, safety innovation, gamification, solar roads, wearables and perpetual pavements. Businesses that have harnessed innovation to deliver a new product or process this space will also present case studies on the topic. Delegates from the recent AAPA International Knowledge Tour to Europe will present key findings on their visit, detailing the latest technologies, practices and learnings driving value for the European roads sector. Registration for the nation-wide workshops is now open. Click here to go to the AAPA website and register for the NWS.